Girls usually did not go to school, the mainly learned household skills and were taught skills on raising children. For fun, girls enjoyed sewing or quilting. Girls also had to wear dresses that were usually layered. 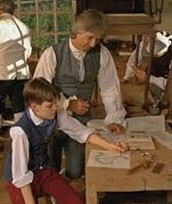 Wealthy boys were taught academics at there home. Others attended school starting around the age of five until you were fourteen years old. After boys finished school some found work right away, or more wealthy boys went to college. Women could not vote, this is because men were seen as a higher status then women. For fun women would sew, quilt, or do embroidery. Most women were often married by the age of twenty, and if they became a widow the would quickly remarry within a year. There was no such thing as divorce so if you married someone you are with them the rest of your life. Most women would have many children, but some children would die at birth. Men were put in different classes of social ranking. The highest being you could vote and you could hold a public office. The middle class men could vote, but hold few public offices. And the very last social rank is slavery, if you were in this class you could not vote or hold any public offices you were told what to do by your "owners". Men were often married at the age of twenty just like women. 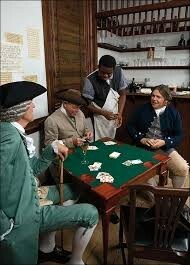 In their free time men enjoyed fox hunting, card playing, and horse racing. Diseases were very popular some including yellow fever, small pox, and measles. Many diseases were not cured, but some were thought to be cured, such as small pox was thought to be cured by a powdered dried toad. The problem is most doctors were poorly trained and they did not have the technology we do now to help with medicine. 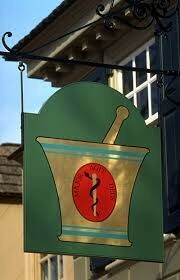 When a doctor was unable to tend to someone sick a barber came in and helped. 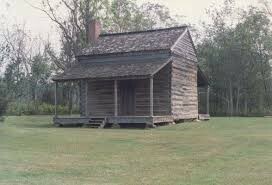 Houses could be log cabins, farm houses, town houses, or some houses were colonial mansions. 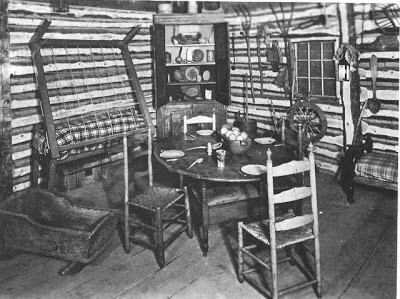 Since houses were usually small colonists had to make do with the space they had. This could be by having pull out beds or lofts. Also lift up tables that could becomes benches. Also even built in cabinets hidden in the wall. 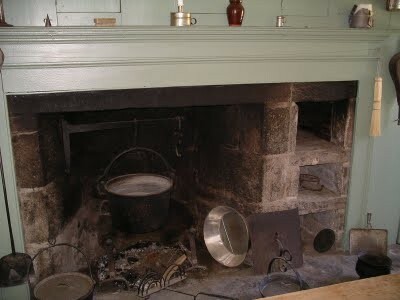 Most houses had stone fireplaces to cook on and provide warmth in the winter. 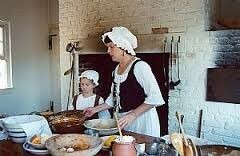 I did not realize how simple life actually was in the 1700's. Many things are different now in our country, like women are allowed to vote and girls are allowed to go to school. It seems unfair that girls could not go to school and that they would do all the cleaning, or that there were slaves which we obviously do not have anymore in our country. 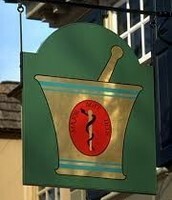 A lot of things were different and I'am grateful we have the technology we do so we can cure sicknesses and diseases. It's just amazing how far our country has really come.